Remek! 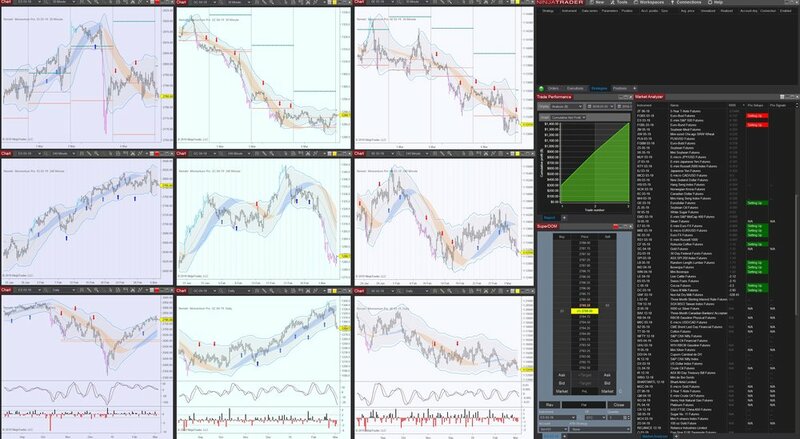 Momentum Professional Edition, to be released later this week, offers you many options to customize your workspace with the best tools available to the retail trader today. Check out the screenshot below, featuring our new market scanner, and our most advanced-to-date, standalone* Momentum Pro signals! Yes, this is the commercially available version of the methodology that produced the equity curve below. March, off to a rocky start! Not bad, though, all in all.